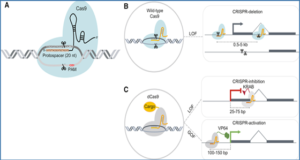 The traditional view of genome organization has been upended in the last decade with the discovery of vast amounts of non-protein-coding transcription. 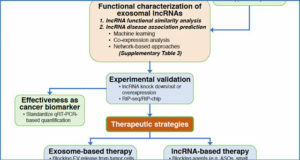 After initial concerns that this “dark matter” of the genome was transcriptional noise, it is apparent that a subset of these noncoding RNAs are functional. 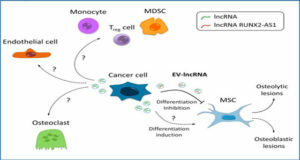 Long noncoding RNA (lncRNA) genes resemble protein-coding genes in several key aspects, and they have myriad molecular functions across many cellular pathways and processes, including oncogenic signaling. 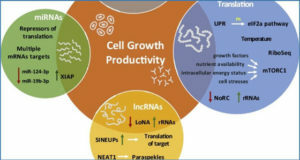 The number of lncRNA genes has recently been greatly expanded by our group to triple the number of protein-coding genes; therefore, lncRNAs are likely to play a role in many biological processes. 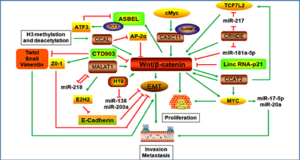 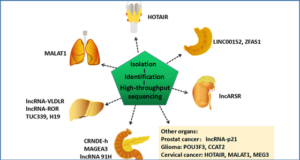 Based on their large number and expression specificity in a variety of cancers, lncRNAs are likely to serve as the basis for many clinical applications in oncology.